I am sharing this article with you that I grabbed off the website that will give you stats and numbers on our Chicago Blackhawks… But please read on, because I’m going to show you the Chicago Blackhawks that I love are so much more than a bunch of stats. The Chicago Blackhawks have clinched the 16th division championship in franchise history as well as the best record in the Western Conference with a Minnesota Wild loss today to the Nashville Predators. The Central Division championship is Chicago’s first since 2012-13. 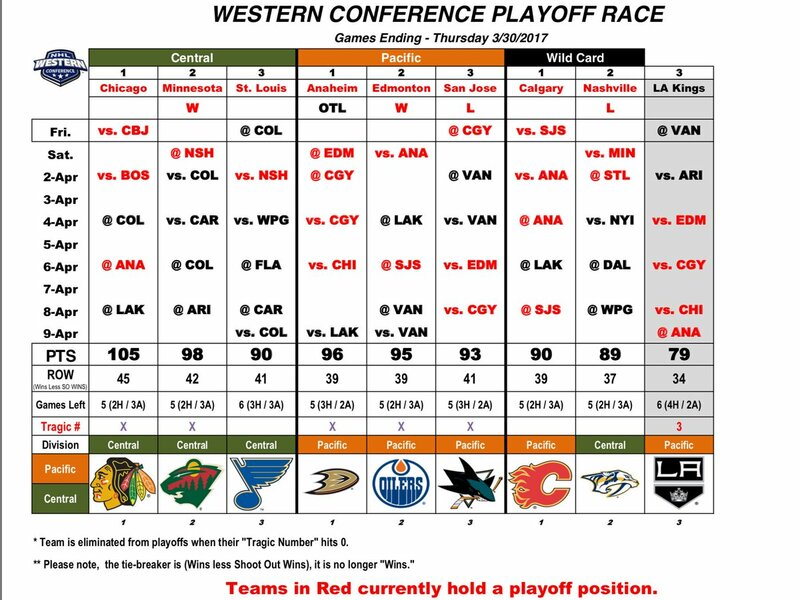 The division title, along with clinching the best record in the Western Conference, ensures the Blackhawks home-ice advantage for the first three rounds of the 2017 Stanley Cup Playoffs. The Blackhawks­ currently have 107 points and a 50-21-7 record with four regular-season games remaining. Chicago will be making its ninth consecutive trip to the postseason, the second-longest active streak in the NHL to Pittsburgh (11 straight). Well we are in the last week of the regular season and I’m already nervous. There’s the regular season and then there is the second season, the playoff’s. All bets are off at that point and that’s what makes it so exciting and the probably hardest trophy out of all to win. It is grueling and well I just can’t watch it sometimes because there can only be one winner and well you know who I mean. This has become more than a game for me. I raised 3 boys and I have been exposed to every sport, football, basketball, yadayadayada. I have developed such a passion for this game maybe because of the intensity and the passion to the athletes who play hockey, and I just fell in love with the Chicago Blackhawks. You are the fan! Go blackhawks. Is it your hockey team? Oh you must go to a hockey game !!! You will ❤️ it. Thanks for visiting !! !